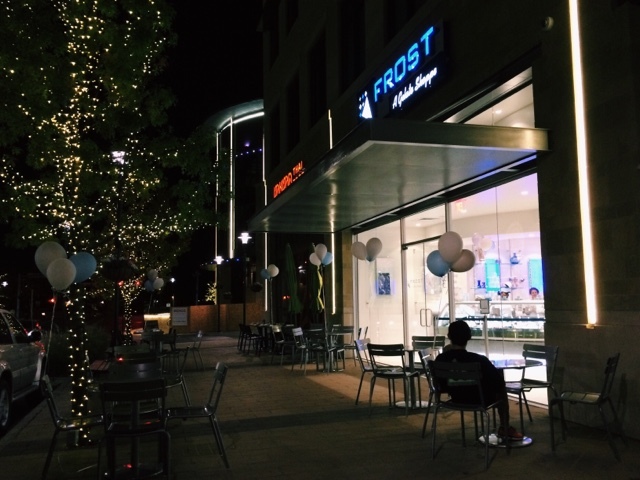 FROST--a Gelato Shoppe--is officially open in Preston Hollow Village, and let me tell you, the wait was well worth it! Every bite was incredibly rich and creamy. 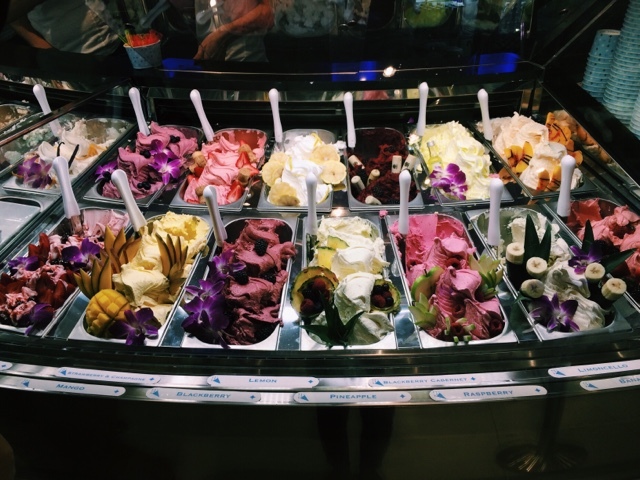 I mean how delicious do all the flavors look! 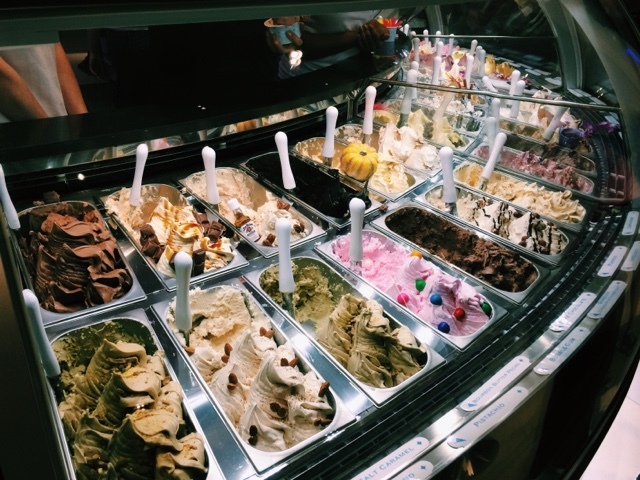 There are plenty of flavors to choose from too! I got the Bourbon Butter Pecan and my buddy got the Crema di Biscotti, both of which I would recommend. 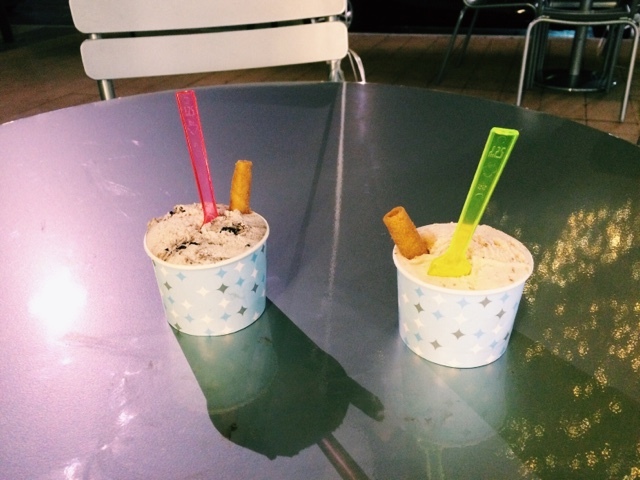 If you're not a fan of either, they are completely open to letting you sample whichever flavors you want. Here is a full list of their flavors. They are celebrating big for their grand opening! And if you come in before Sunday, you will be entered into a drawing for a chance to win TWO COWBOYS TICKETS and various other prizes!